When will be One Man And His Dog next episode air date? Is One Man And His Dog renewed or cancelled? Where to countdown One Man And His Dog air dates? 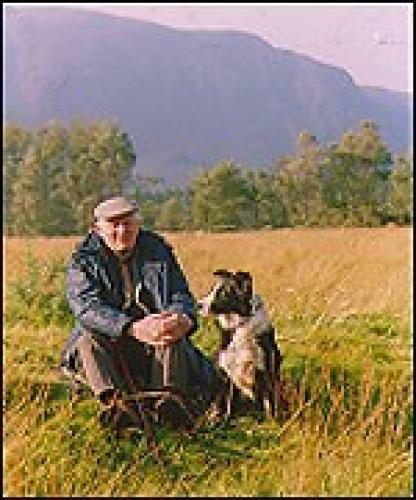 Is One Man And His Dog worth watching? Sheepdog trials with shepherds and their dogs competing in a knockout competition. Phil Drabble hosted the show for the first 17 years then Robin Page took over. The BBC decided to abandon the show in 1999 but after pressure from fans and the media consented to make occasional specials since then. EpisoDate.com is your TV show guide to Countdown One Man And His Dog Episode Air Dates and to stay in touch with One Man And His Dog next episode Air Date and your others favorite TV Shows. Add the shows you like to a "Watchlist" and let the site take it from there.